See Complete job listing HERE. 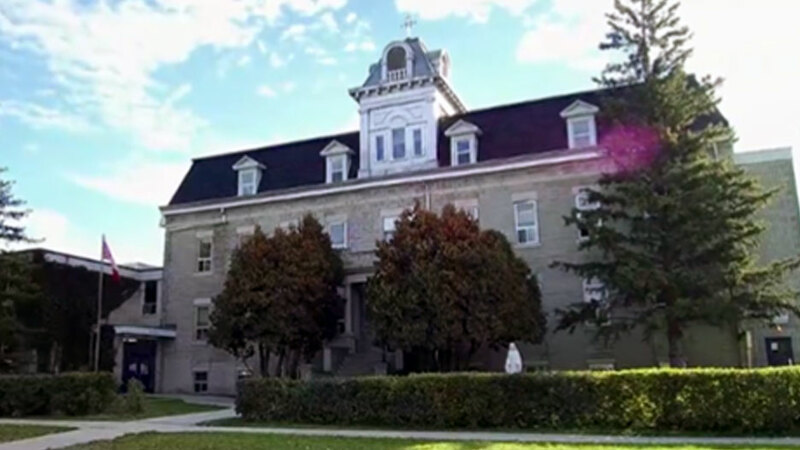 Located on the west end of the city, St. Charles Catholic School is a Kindergarten to Grade 8 school nestled in a quiet residential neighborhood bordered by the north bank of the Assiniboine River, the Glendale Golf Course and the Oaks. Founded in 1906, SCCS has a lengthy reputation of developing kind, caring, and skilled student leaders. Our primary goal at St. Charles Catholic School is to provide a quality Catholic education to families, one that is both intellectually challenging and faith-filled. We welcome all children who can benefit from our mission; our student body is comprised of students from many different backgrounds and faiths. To better serve the needs of our students, we have a staff devoted to excellence and who lead through example. Our ongoing goal is to continue to focus on the school’s Catholic faith dimension and to provide our students with a well-rounded education. Foremost, our focus is to provide students with a safe environment where they can learn and grow in a caring community. Being a school with a long history and innovative leadership, the programming is diverse, challenging and extensive. Programs include an everyday, full-day Kinder program, K-8 Fine Arts program, K-2 Learn-to-Skate program, 3-8 Hockey Skills Academy, K-8 Basic French, and a Before and After School Program that offers a variety of quality programs every day of the week. If you are interested in scheduling a tour or would like to meet with a representative of the school, please contact us at any time of the year. We look forward to meeting you and your family as you explore educational opportunities in Winnipeg.